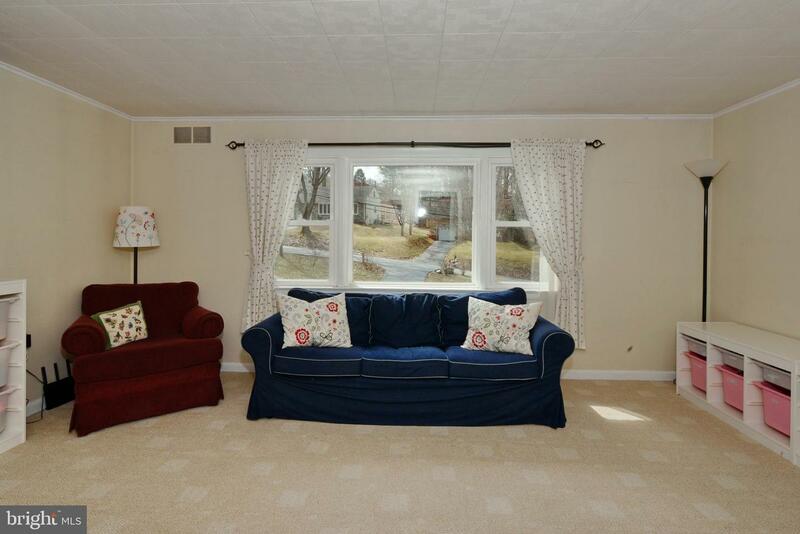 Amazing value for a desirable location! 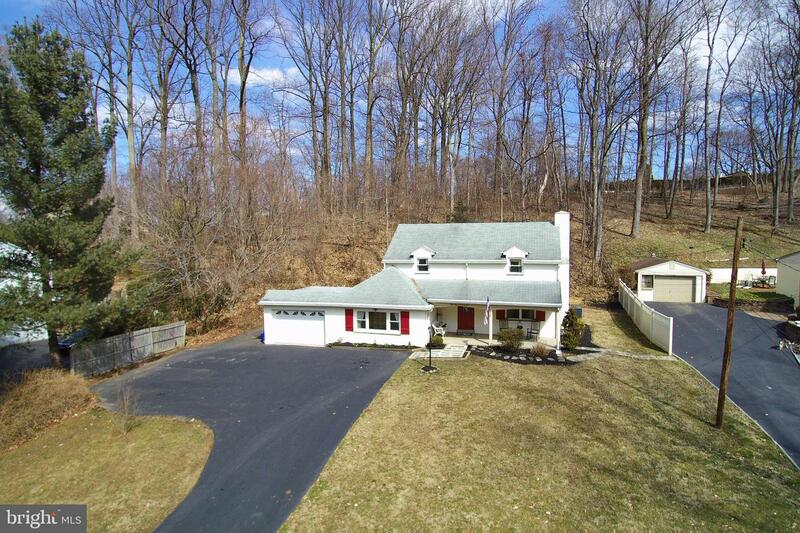 Welcome to this charming 3 bedroom, 2 Bath, Colonial home situated on a private .88 acre lot and located in sought after Marple Newtown School District. 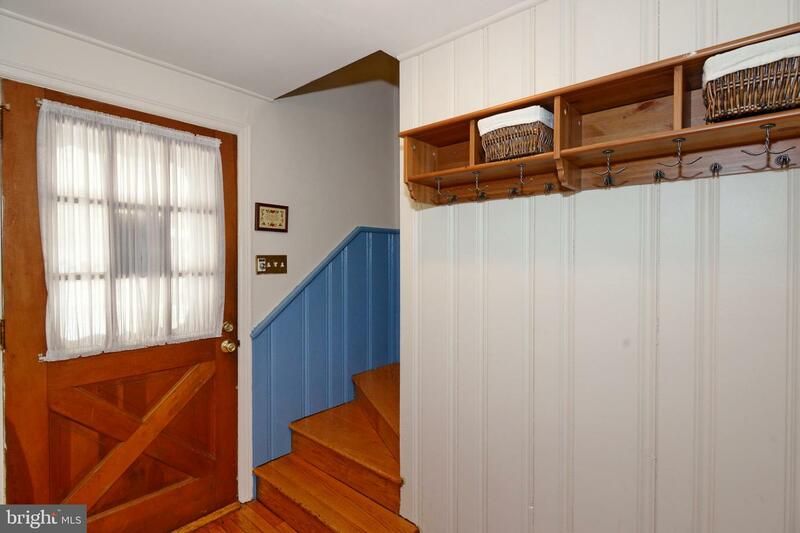 Enter this home and be impressed how light, bright and well-maintained this home truly is. 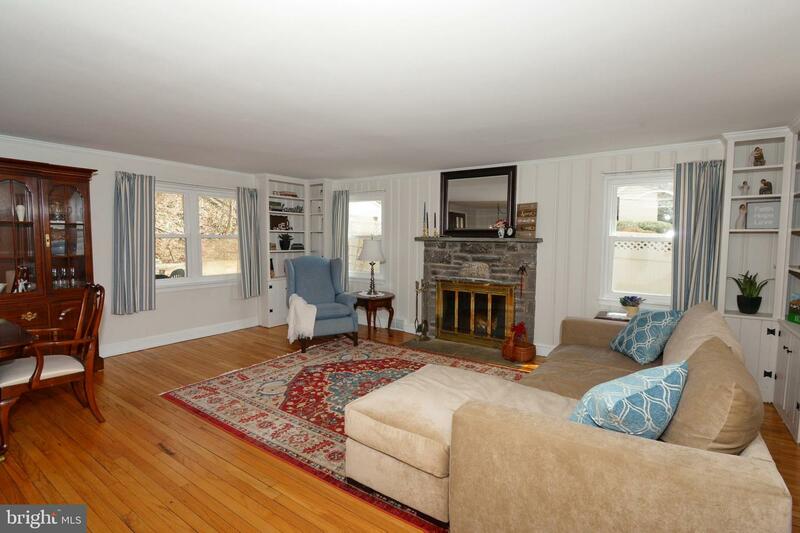 The main level consists of a Living & Dining Room which has a wood-burning, stone fireplace, corner built-ins which add character to the home, hardwood floors, updated tilt-in windows and neutral paint throughout. 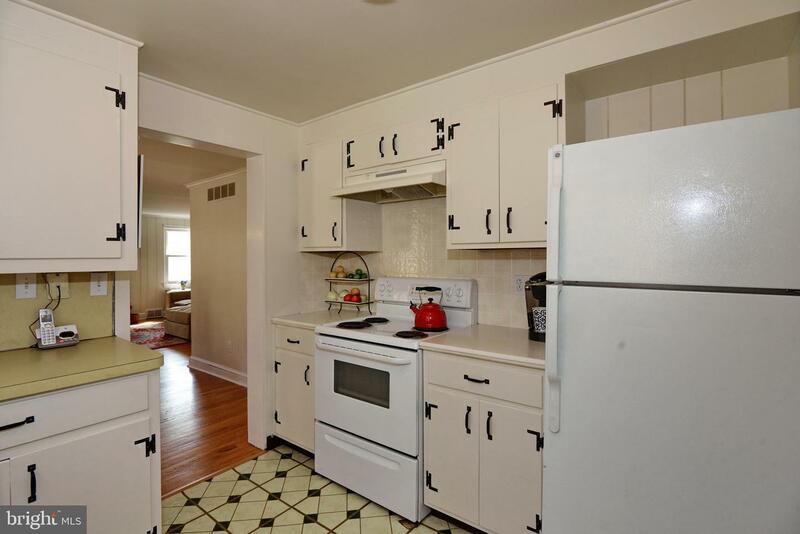 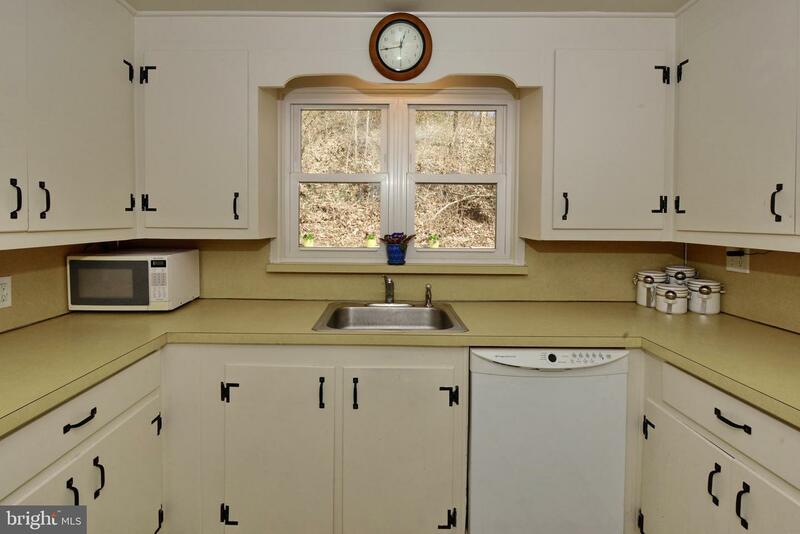 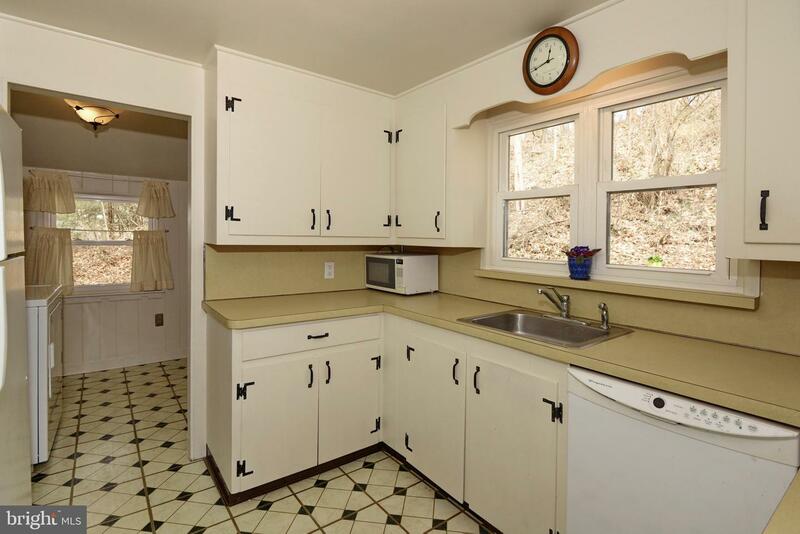 The kitchen is conveniently located in the heart of the home and features white cabinets and updated white appliances. 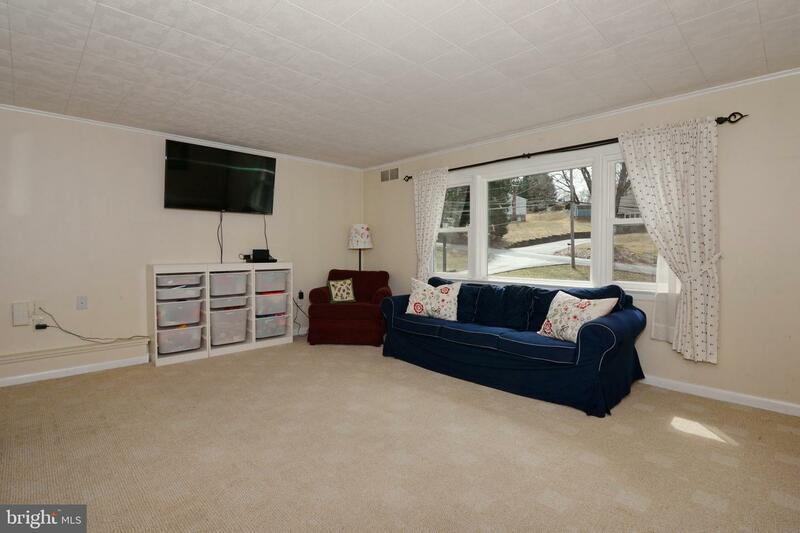 Right off the kitchen is a spacious Family Room with a large walk-in cedar closet and a completely renovated full bathroom. 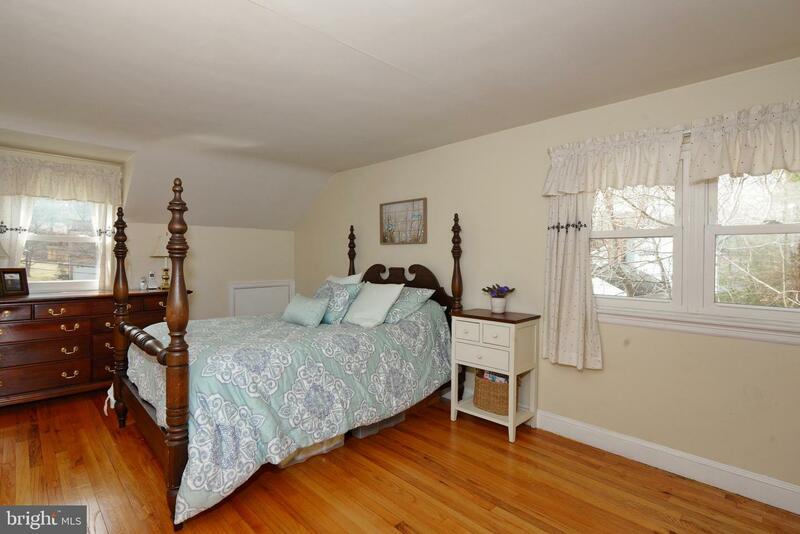 Although this room is currently being used as a Family Room, it can easily be used for a variety of needs such as a Main Level Master Bedroom Suite or even a luxurious guest quarters. 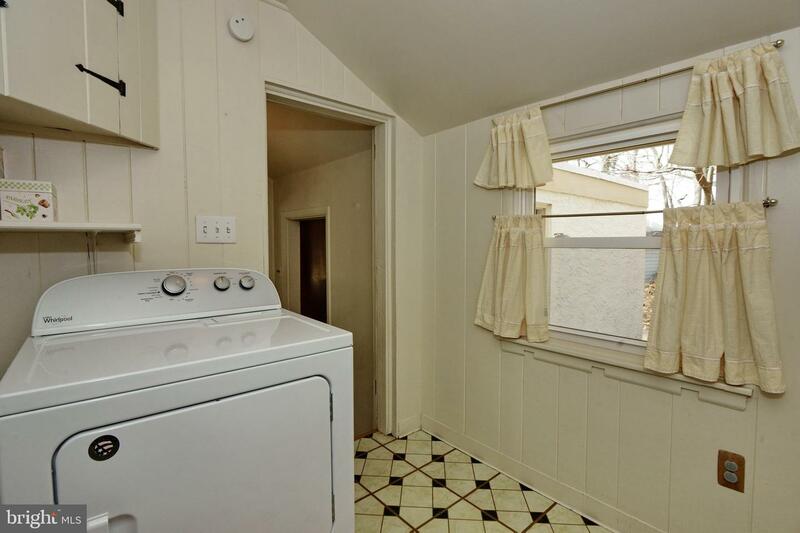 Laundry room completes the main level of the home. 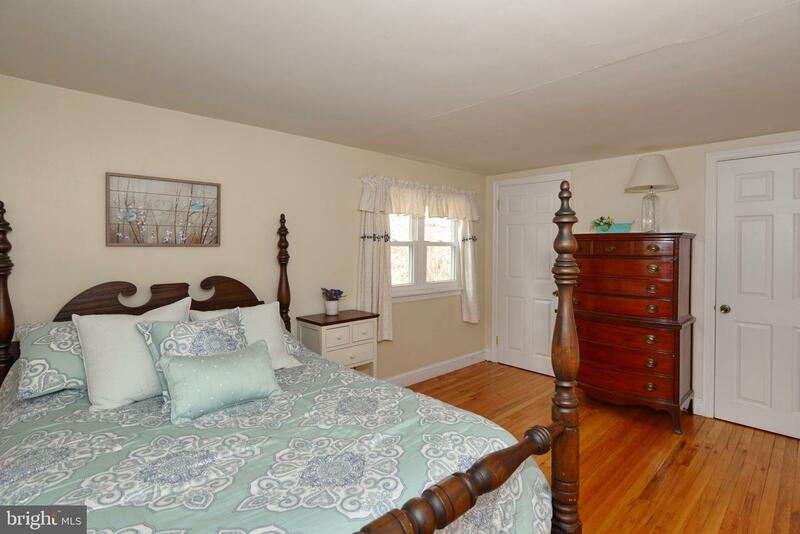 The Upper Level has hardwood floors throughout and hosts the Master Bedroom complete with his and her closets. 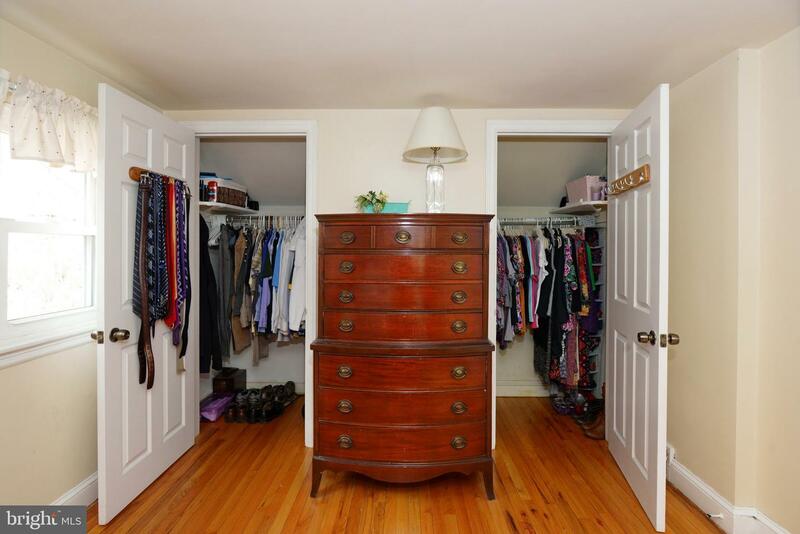 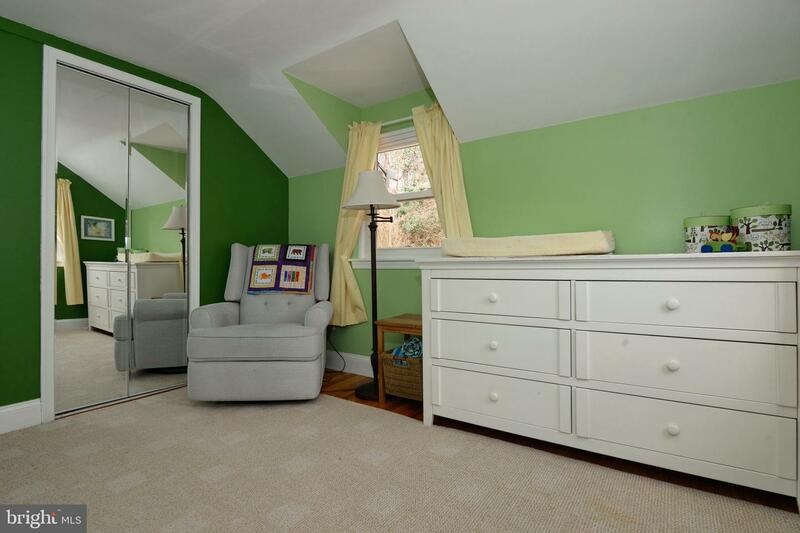 It also has two additional bedrooms, each with large closets (one of them is even a walk-in closet! 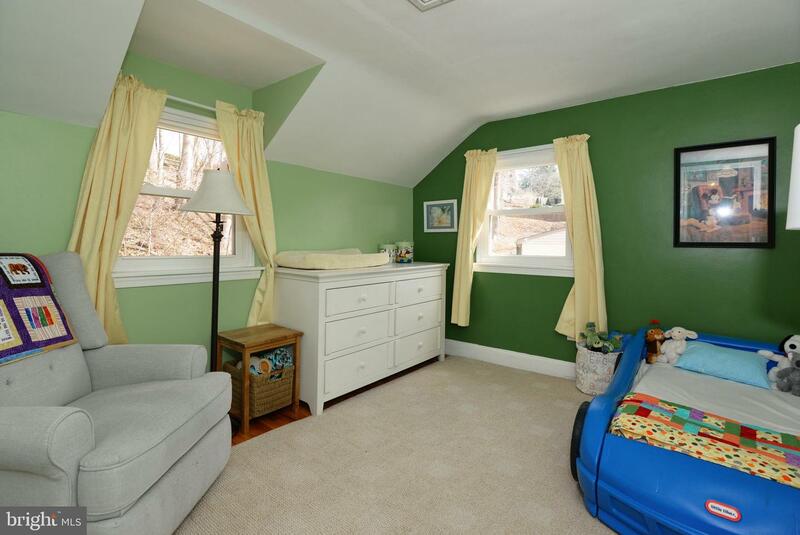 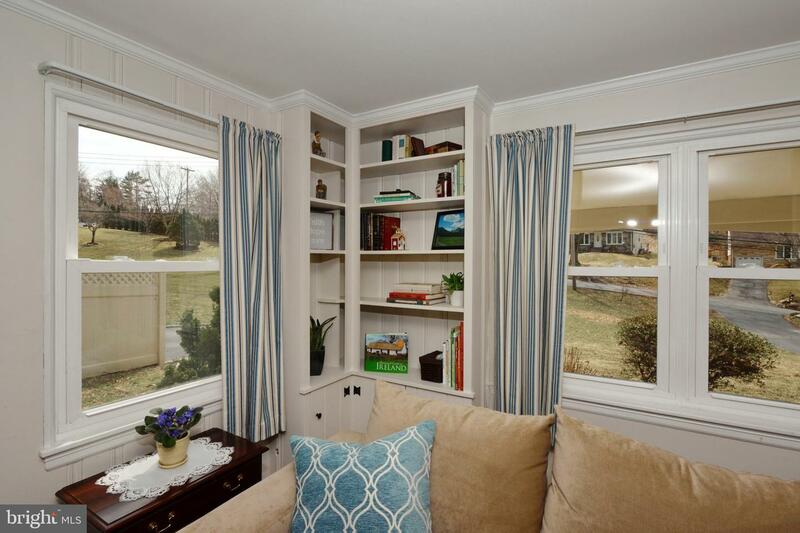 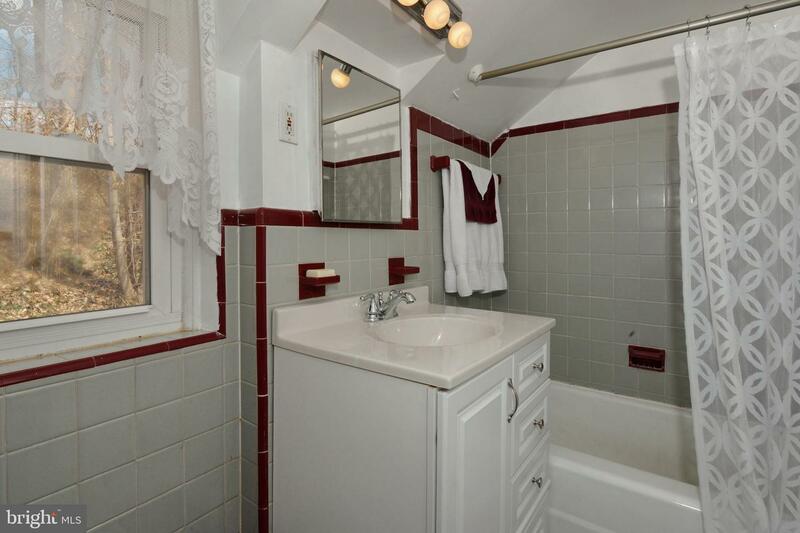 ), a linen closet and a full bathroom. 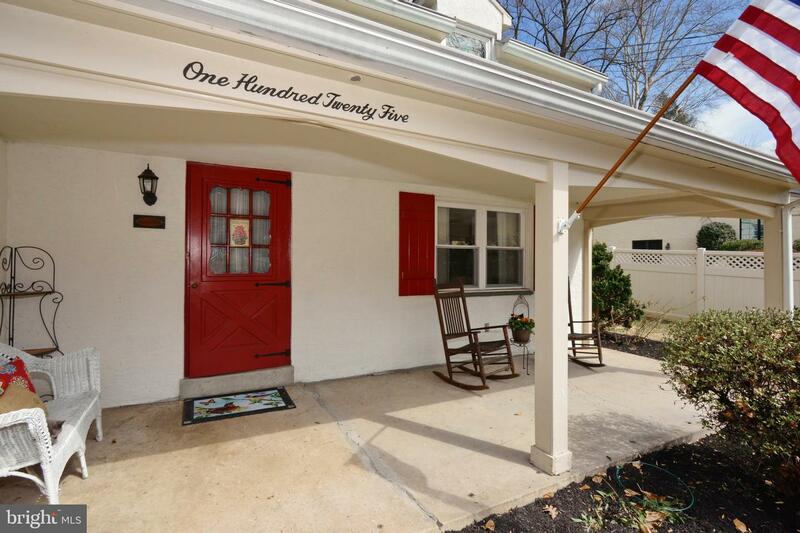 With the warmer months upon us one will truly enjoy the covered, front porch and private backyard with patio. 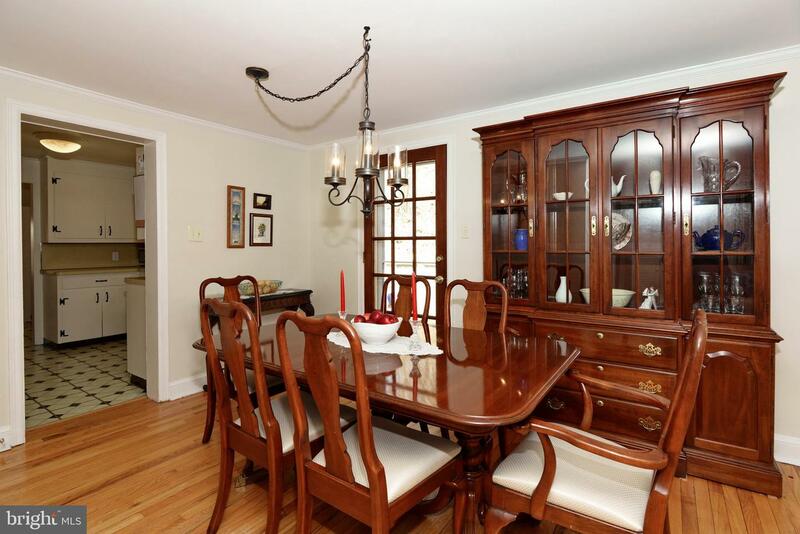 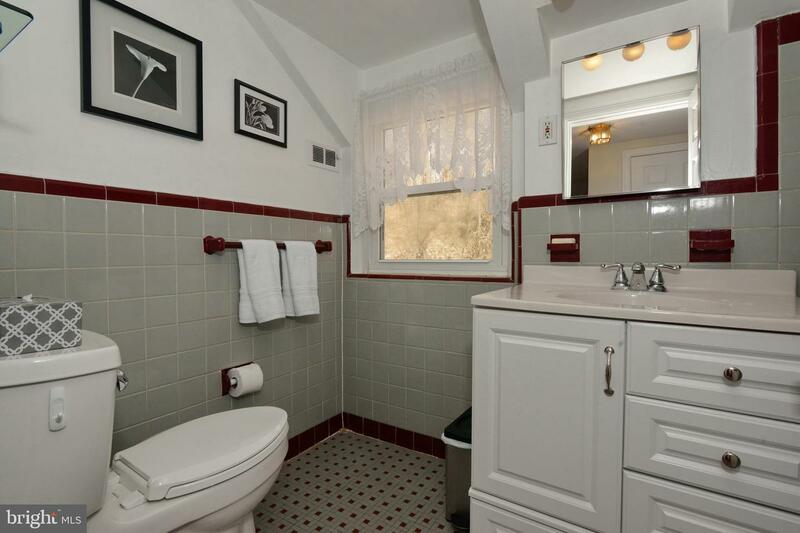 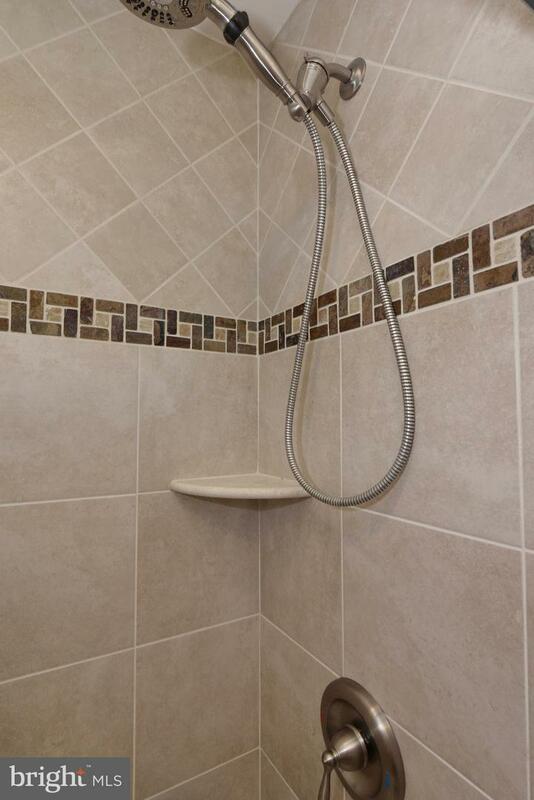 It is very apparent that this home has been lovingly cared for and well-maintained. 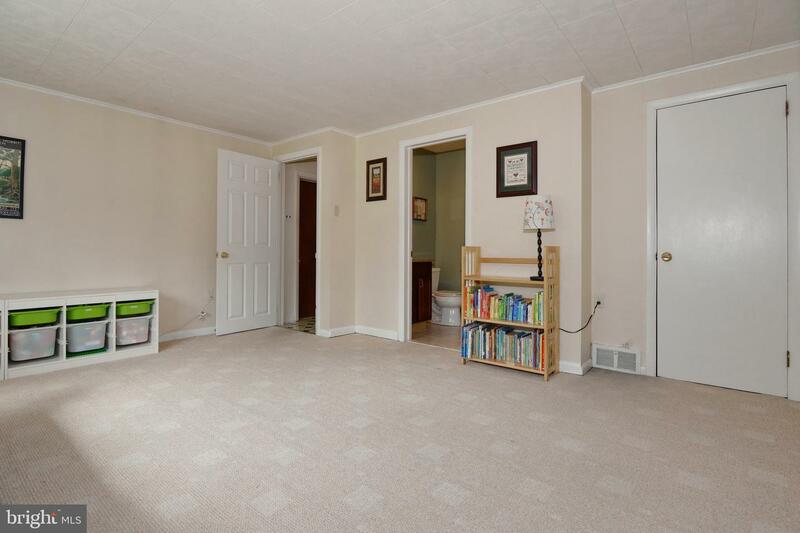 Majority of the big ticket items have been taken care of for you such as a new water heater (2018) and a new heat pump with central air condition compressor (2016). 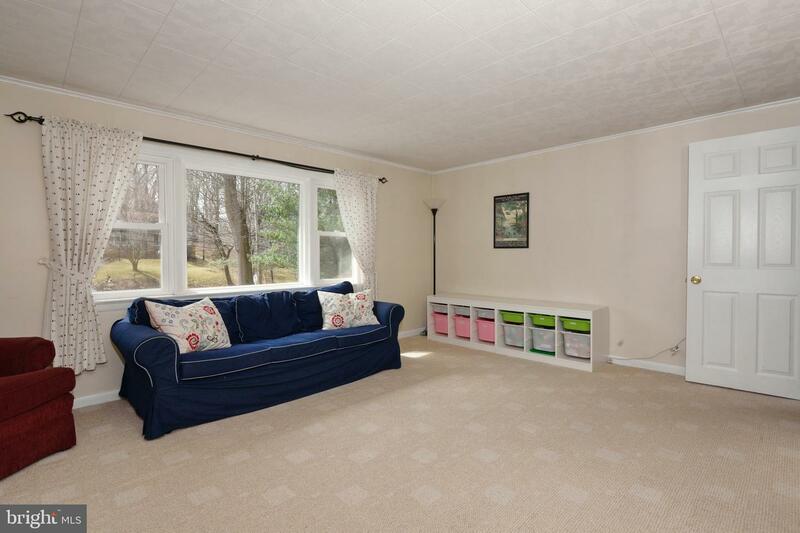 The unfinished basement provides additional storage along with the oversized one car garage which has an electric door opener and inside access to the home. 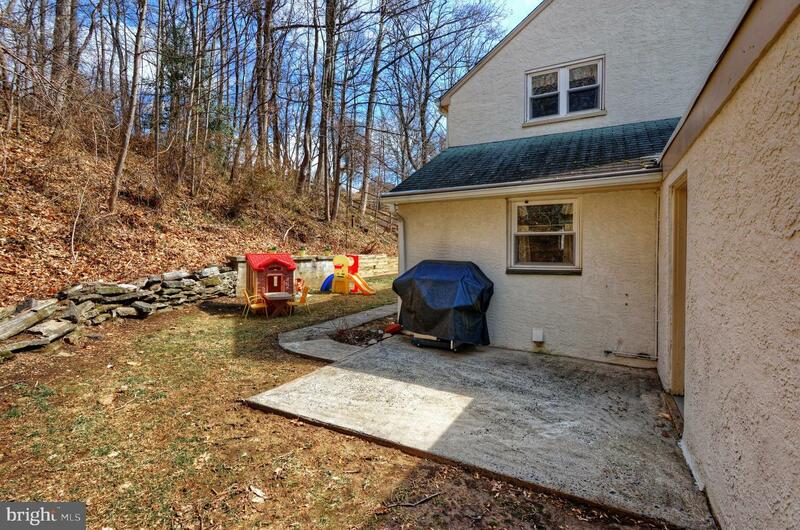 It is a very private lot and sits back 100 feet from the road. 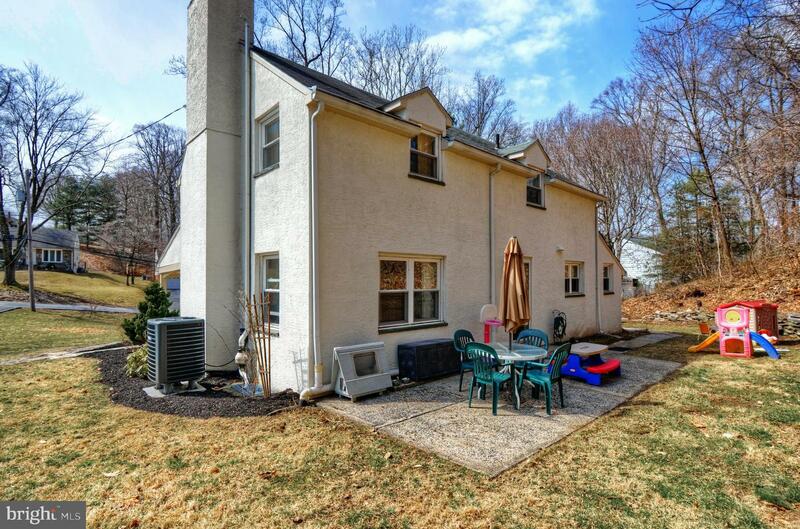 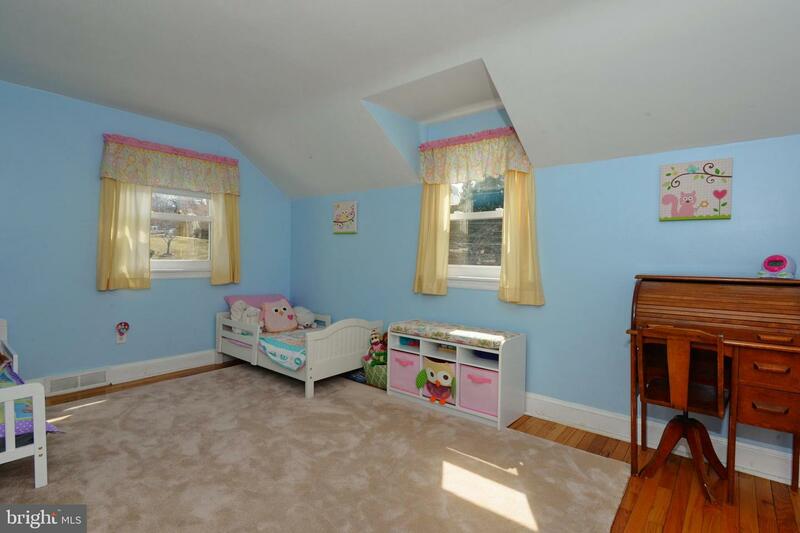 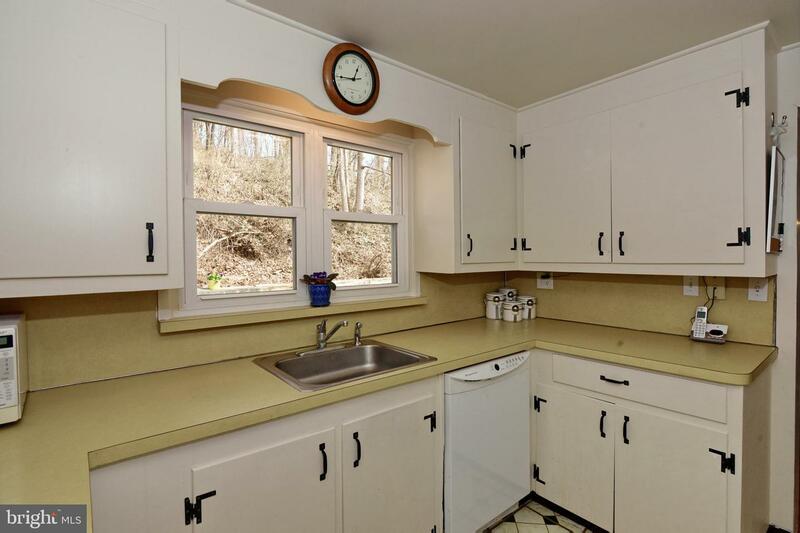 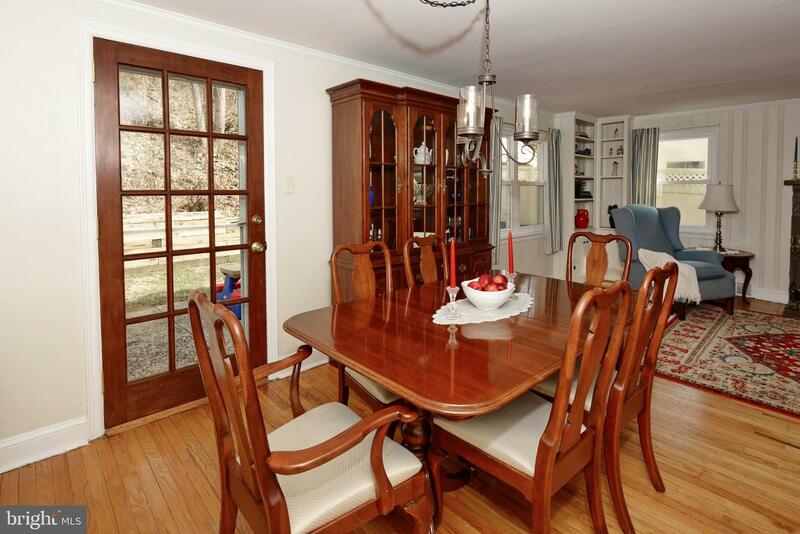 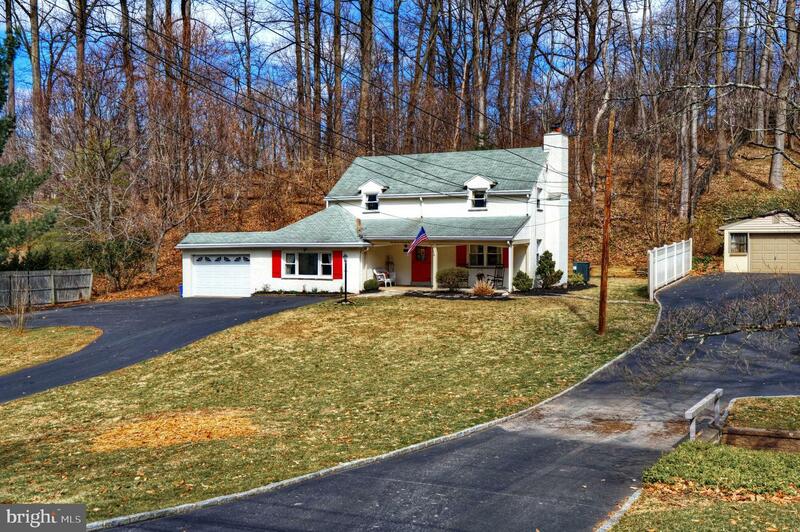 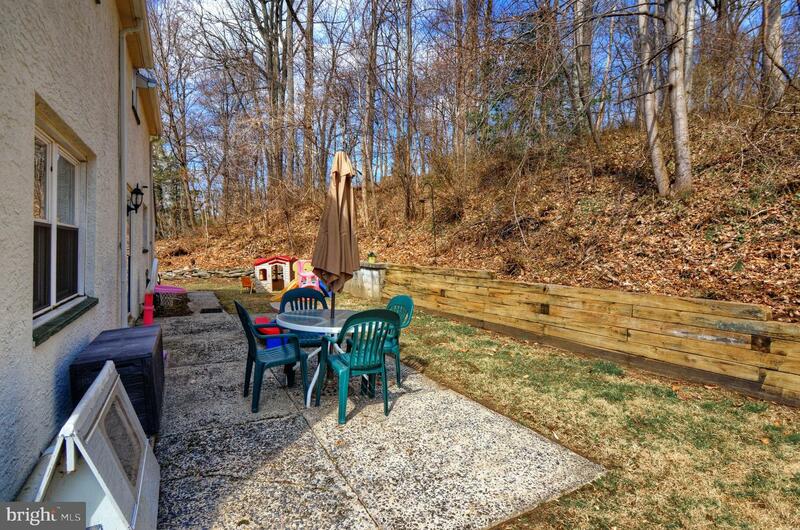 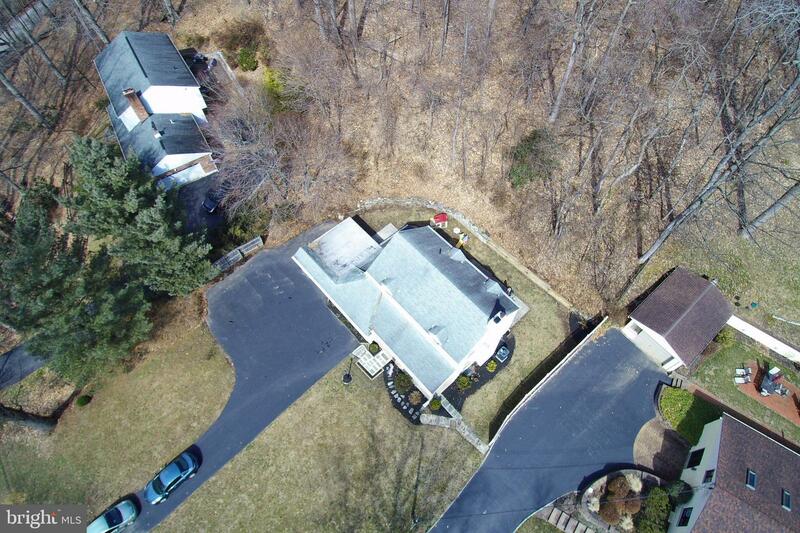 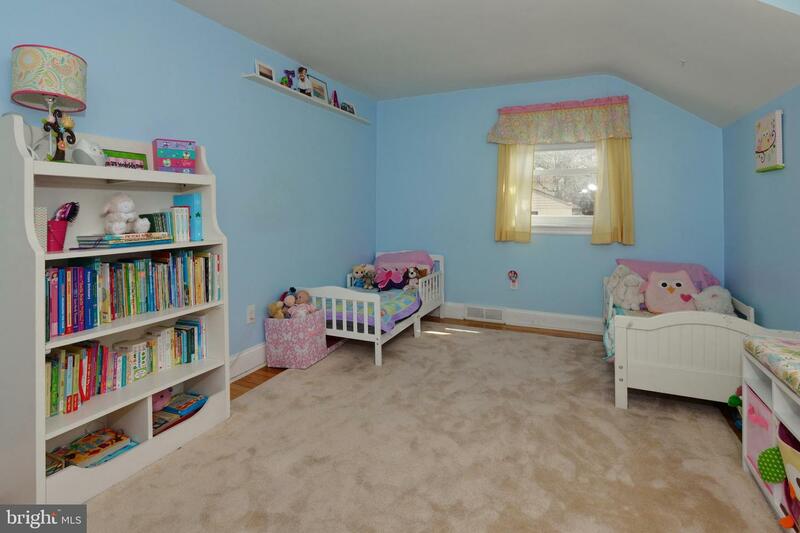 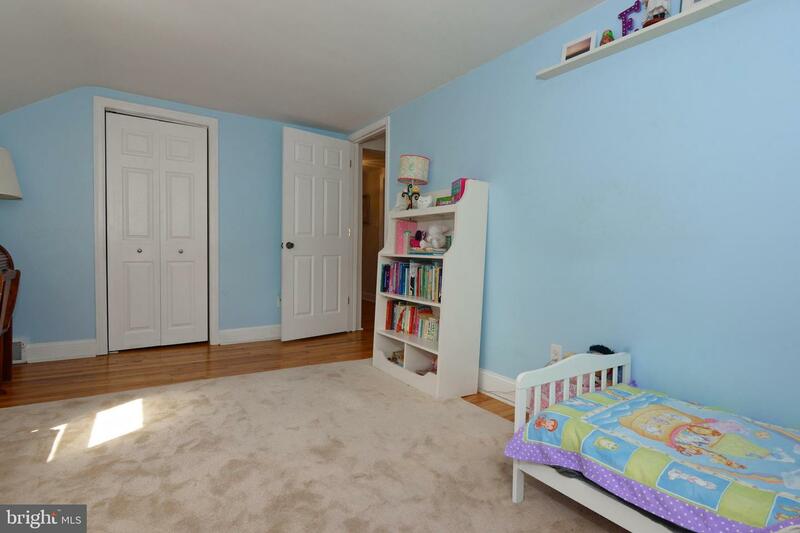 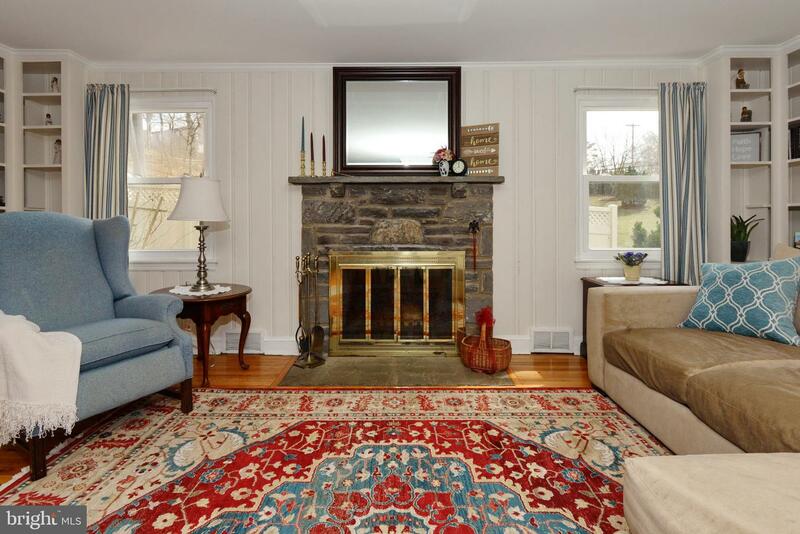 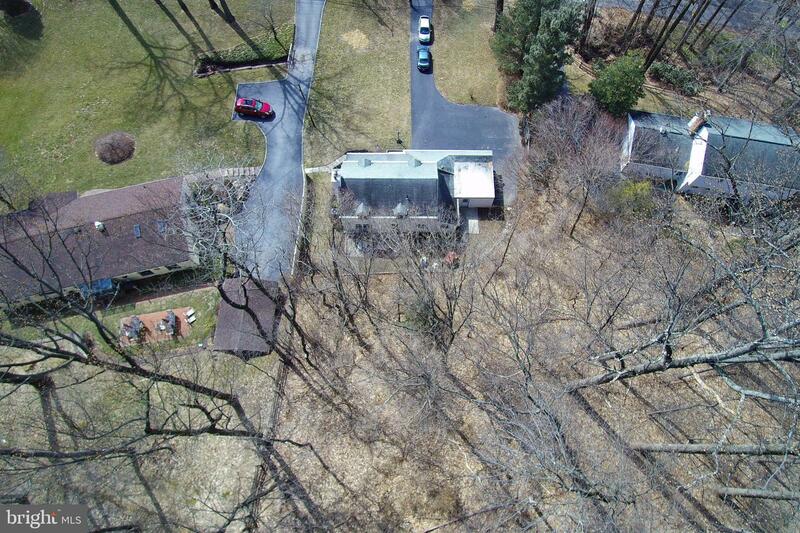 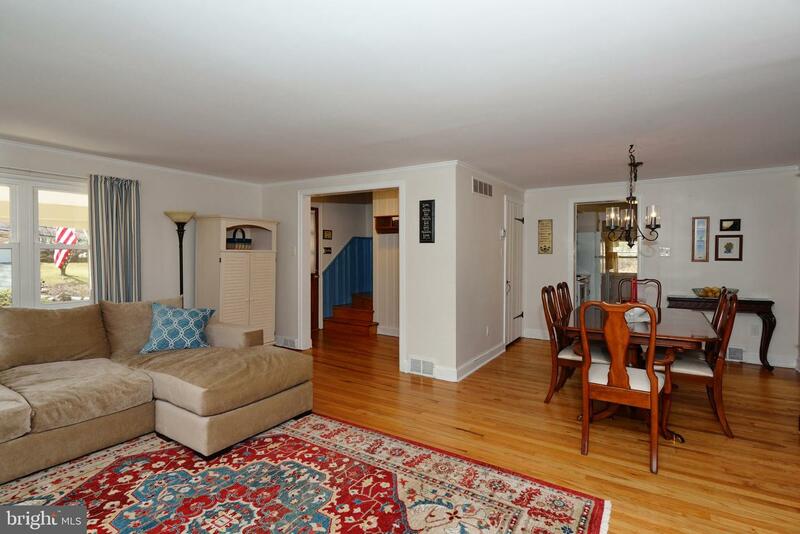 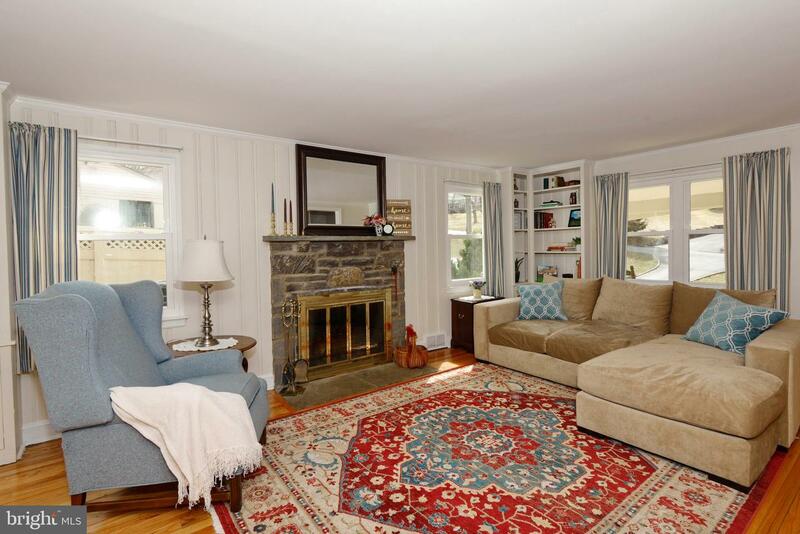 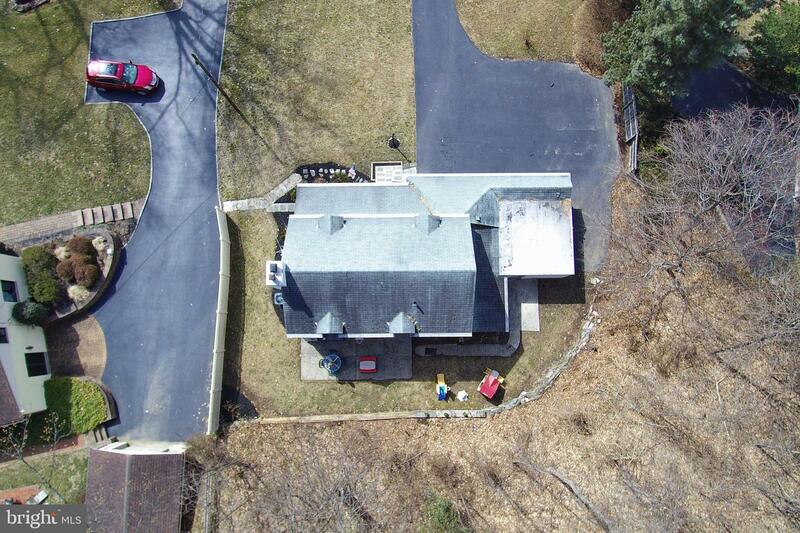 This home sits on the Radnor Township border and is close to reputable schools and all major roads. 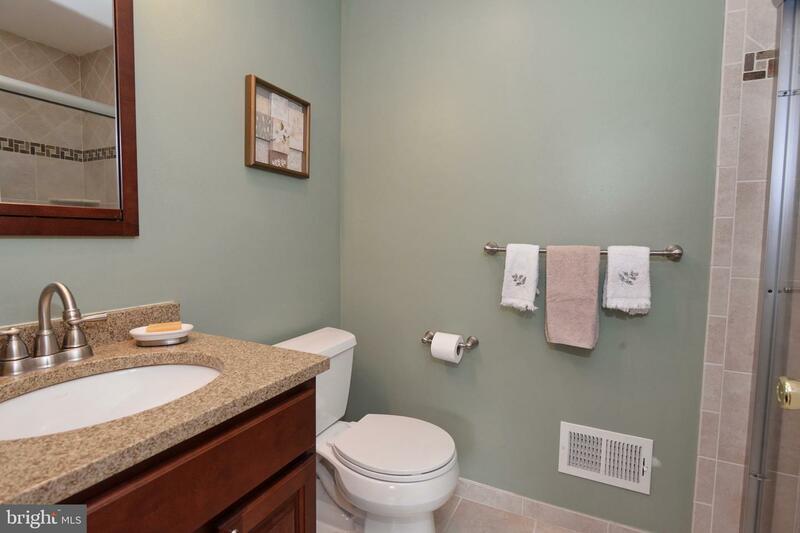 As an added bonus this property comes with a One Year HSA Home Warranty! 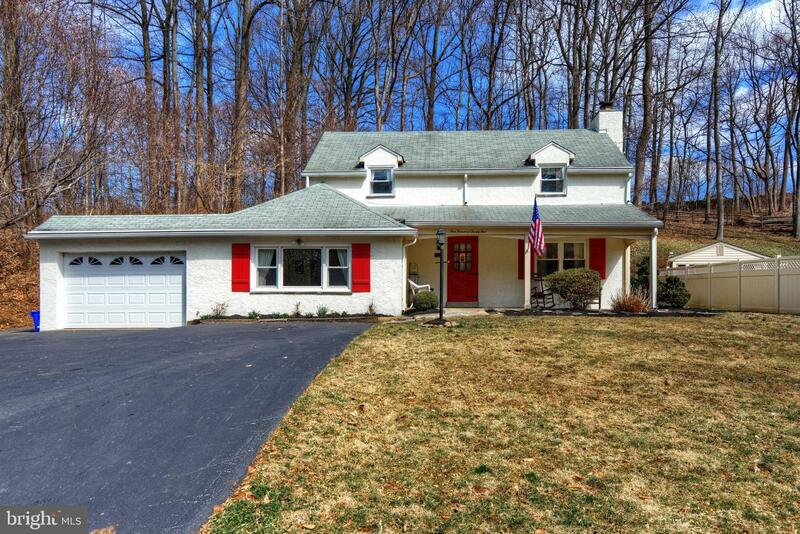 Schedule your showing today of this move-in ready, lovely home for it will not last long!